Both a professor and a doctor, M. Afzal Hussain Qadri was founding fellow of the Zoological Society of Pakistan, serving as its president from 1970 to 1972. He contributed to Pakistan as a researcher, philosopher and academician for over forty years. Dr Qadri was made the first Professor Emeritus of the University of Karachi & produced a large number of research papers introducing a number of new concepts in the field of insect morphology. His works are quoted in several standard textbooks of Entomology, particularly on the piercing and sucking mechanism of bugs and lice and the genitalia of Orthoptera. Dr. Qadri was born in the city of Badayun, India on 7th of February. He studied at both Aligarh Muslim University and Cambridge University, consequently earning two PhDs. 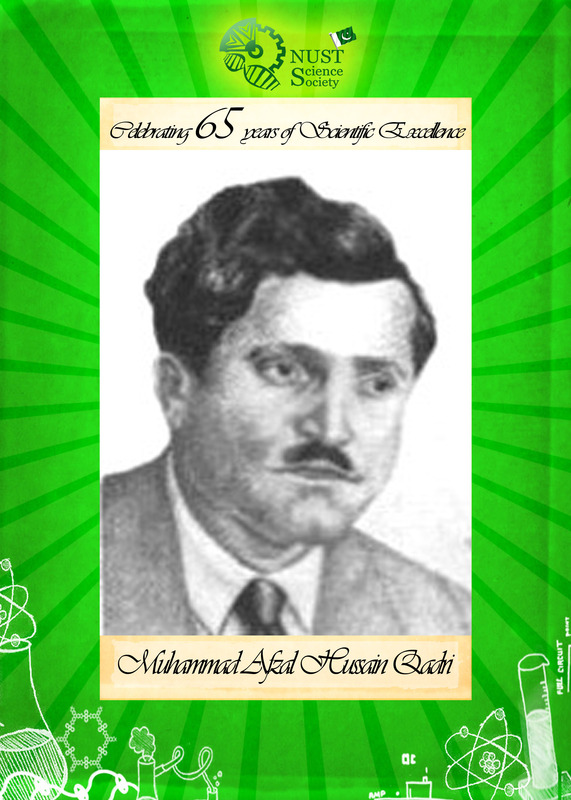 He was founding fellow of Pakistan Academy of Sciences and elected Fellow of several International and National Academic Bodies, including the Royal Entomological Society, London; Zoological Society, London; National Institute of Science, India; Pakistan Association for Advancement of Science; Scientific Society of Pakistan; Pakistan Association of Scientists and Scientific Professions. Furthermore, his role as academician is clear as he was the Secretary of All India Muslim Education Committee appointed by Quaid-e-Azam in 1945. He was a member of the Pakistan Central Cotton Committee, Agriculture Research Council of Pakistan, Wild Life National Committee, Medical Reforms Commission, Senate and Academic Council, University of Karachi, and Syndicate of the University of Karachi. After contributing a lifetime to the progress and development of science in Pakistan, Dr. Qadri passed away on 6 December 1974, at the age of 63.